In our Beekeeping 101 course, we explored honeybee biology, beehive styles and the basics of becoming a beekeeper. In this course, we will be taking an in-depth look at hive management in every season, with a focus on varroa mites and integrated pest management. From installing your bees to preparing for winter, we will cover how to effectively manage your hive through the next beekeeping season and beyond! 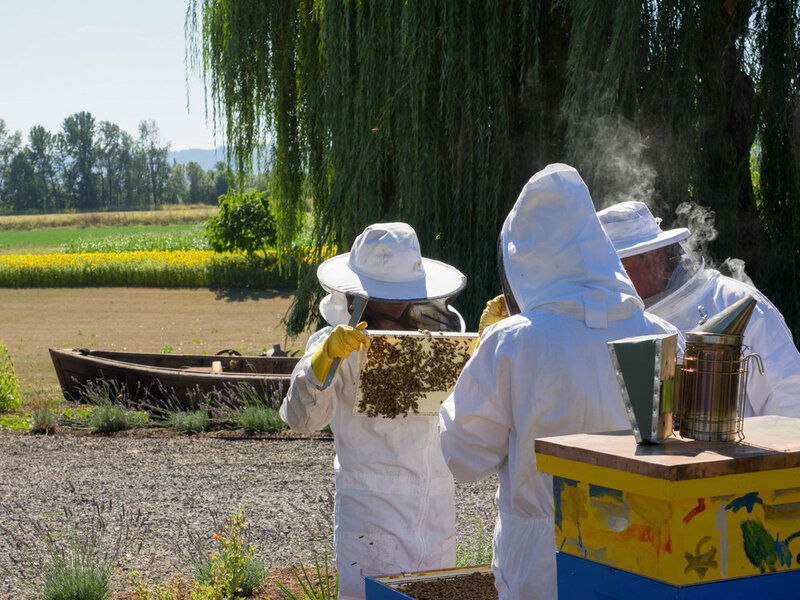 By the end of this course, you will have a solid foundation for successful beekeeping in the upcoming season! This class will be operated with an assumed knowledge of beginning beekeeping topics.